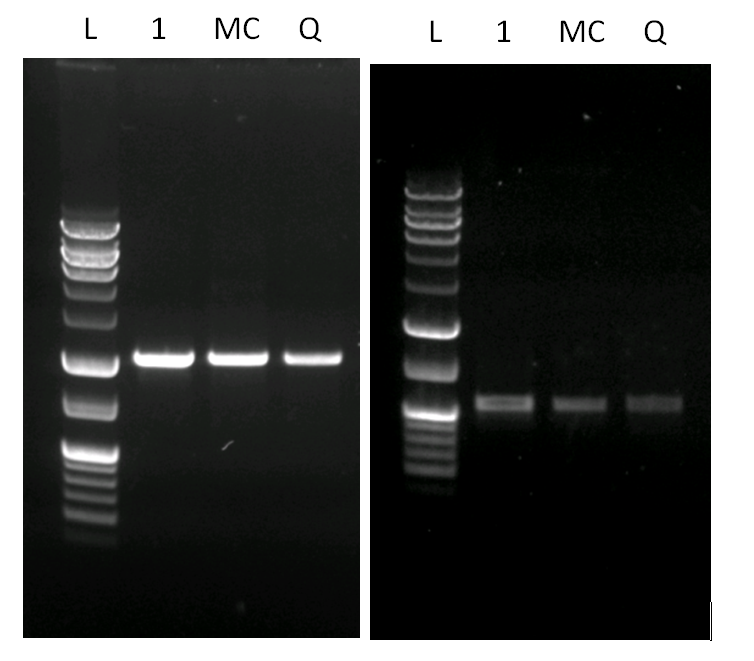 MCLAB’s McExtract Gel Extraction Kit offers specially designed paramagnetic beads and buffers for rapid purification of DNA fragments from agarose gels. MCLABs McExtract Gel Extraction Kit offers specially designed paramagnetic beads and buffers for rapid purification of DNA fragments from agarose gels. DNA ranging from 70 bp to 10 kb is extracted from molten gels using a rapid binding and magnetically separating procedure. Captured DNA is then washed and eluted. The procedure provides faster and easier way of DNA gel purification through magnetic beads and magnets rather than the use of column centrifuge. It can be easily transitioned to large-scale purification or automation.